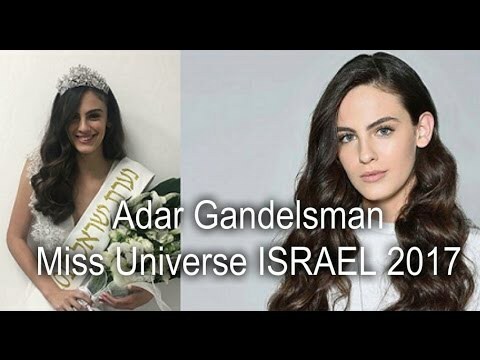 At the conclusion of Malkat Hayofi Israel 2017 pageant, Adar Gandelsman was adjudged as first runner-up and was crowned Miss Universe Israel 2017. She will be representing Israel at the Miss Universe 2017 pageant with its date and venue not yet announced. Adar Gandelsman is 19 years old and speaks fluent Hebrew, Portuguese and English. 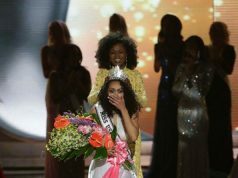 Miss Israel pageant has been the official preliminary pageant for women in Israel who want to compete at Miss World and Miss Universe pageant. Israel already won the Miss Universe pageant once courtesy of Rina Messinger in 1976. 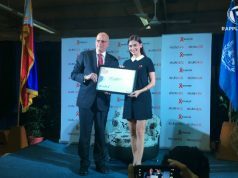 Will Adar Gandelsman bring home the Miss Universe crown? 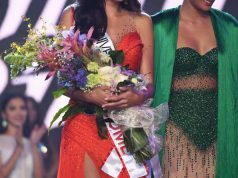 Is Philippines hosting Miss Universe 2017?